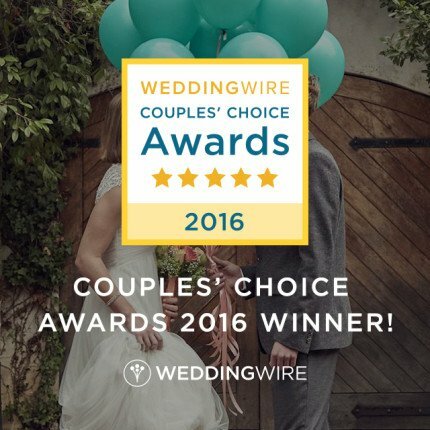 We are WeddingWire’s 2016 Couples’ Choice Award Winner! Last night, nearly 200 members of Fullerton’s business community gathered at the Summit House Restaurant for the Fullerton Chamber of Commerce’s annual Presidents’ Business Achievement Awards dinner. 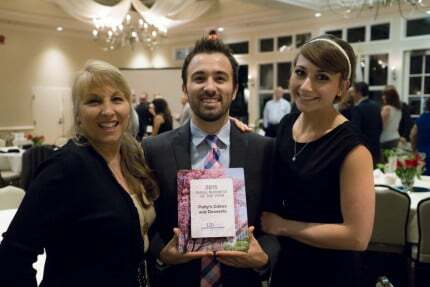 With great excitement, Patty’s Cakes and Desserts was officially presented with the 2015 Small Business of the Year Award. Much to our delight, we also received recognition from the Mayor, and representatives from our Congressman, State Senators, State Assemblywomen, Orange County Supervisor, and State Board of Equalization. For a business with humble home beginnings to receive such gracious accolades is an accomplishment for us beyond words. We are grateful for the customers that have been with us since the beginning, and those that have supported us along the way. Additionally, Patty’s Cakes would not exist without our fantastic staff that has allowed us to grow into the business we are today, and are so thankful for their dedication. Finally, thank YOU. We are delighted to share this recognition with all of you. Wow, What amazing and beautiful wedding cakes. Each cake designed differently, but all beautiful! This amazing wedding cake is a 3 tier cake with flowers and other designs on the cake. This wedding cake is gorgeous with amazing flowers on the cake. 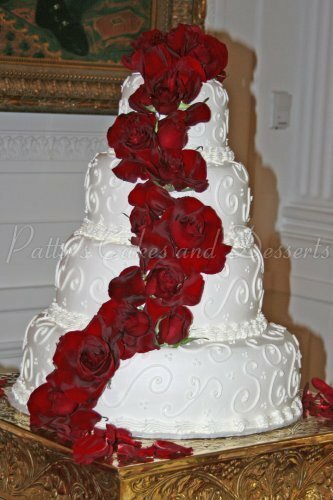 This wedding cake has wonderful designs on the cake with pillars. Check out these amazing and beautiful designed wedding cakes. All designed to perfection and hand made. Gorgeous looking cakes! 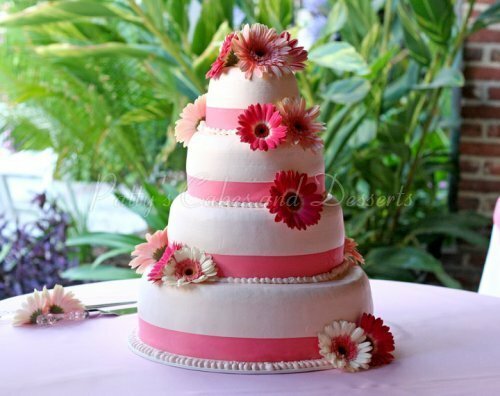 This beautiful wedding cake has pink ribbon with gorgeous pink flowers on the cake! 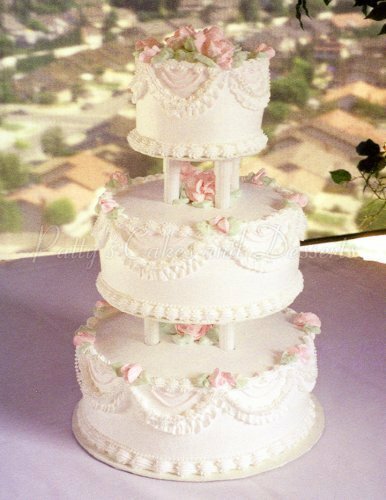 Check out these amazing 3 tier cakes with beautiful flowers! Each hand made to perfection, and designed to perfection. This wedding cake is gorgeous and is simple, but looks amazing. Has colorful flowers as well. 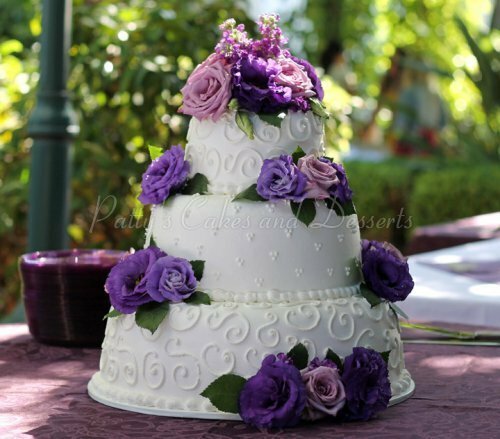 This wedding cake has beautiful purple roses with amazing designs on the cake. 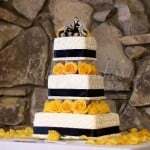 This wedding cake has amazing yellow roses with black ribbon on the boarders. Finished off with a decorative cake topper! These wedding cakes are fabulous! Each cake hand made to perfection and taste amazing! 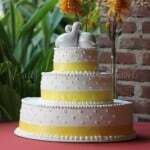 This yellow wedding cake has yellow ribbon on each tier with a beautiful cake topper on top! 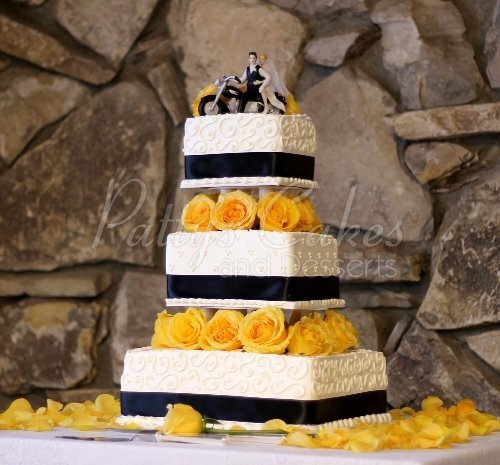 This yellow wedding cake has gorgeous yellow roses all over the cake! What a beautiful cake to have for you’re wedding. Amazing is all i can say! 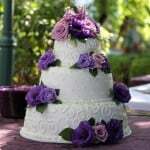 Each wedding cakes is beautiful and decorated to perfection for the bride and groom. 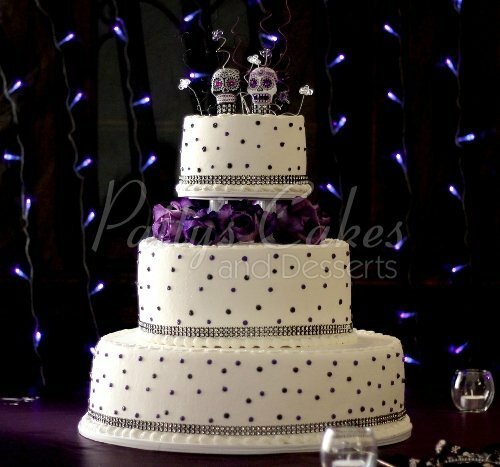 This beautiful wedding cakes has purple dots all around the cake with bling on all the boarders! A fantastic looking cake. 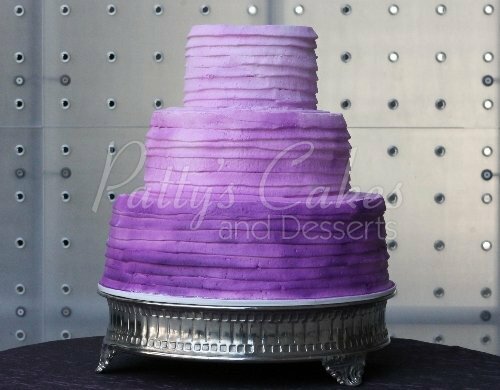 This wedding cake is a simple wedding cake style but looks beautiful. 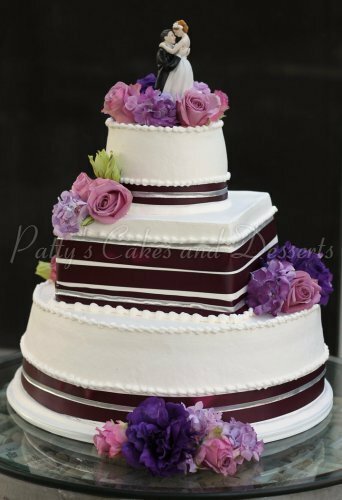 This wedding cake has beautiful purple flowers and gorgeous purple ribbon around each tier of the cake. 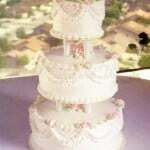 Beautiful created four tier wedding cakes! 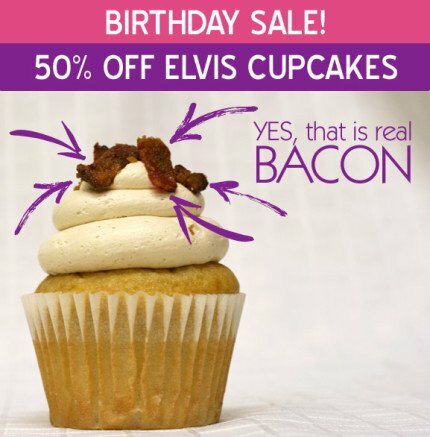 Wow pretty much sums up these beautiful four tier wedding cakes! Each designed to perfection, and is hand made. They look amazing, but even taste better. 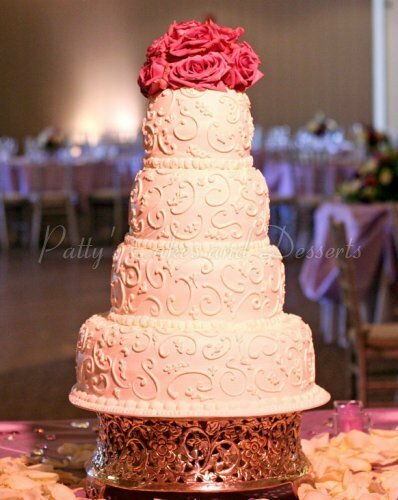 This beautiful four tier wedding cake has amazing designs on the cake with pink roses on the top. This fantastic four tier wedding cake has beautiful flowers on the cake. A simple cake that looks gorgeous. This four tier wedding cake is fantastic. Hand made to perfection with a heart cake topper!